The good news is I haven't posted as much bookish stuff recently because I have been reading up a storm. The conclusion of a year's worth of grad work, the hour long subway ride to work, and the ever increasing sunshine-y days have led to a dreamy amount of reading. What I love most about being immersed in so many books is that I feel like when I walk around I am constantly carrying new worlds and stories in my mind. It's like Neverland is sitting on my shoulder as I walk through the city, reminding me of all that is possible through the life of a book. So what have I been reading?? In the last month I have tackled two grown-up books and two YA books, which is pretty impressive for a teacher who has really only managed to read one grown-up book per school year in my last 10 years as an educator. We'll go in order, for no other reason than it will help me keep track. Owen Meany is the first Irving book I have ever read. The lovely gentlemen at Porter Square Books who rang it up for me promised I would love it and told me to come back to him to get The World According to Garp as soon as I was done. 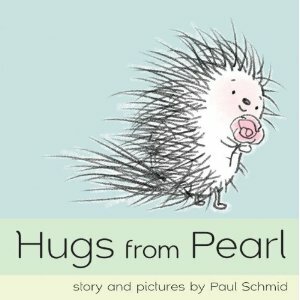 I read this with my co-teacher as a part of our own private book club. I loved the character of Owen Meany. He is absolutely ridiculous with his religiosity, his HIGH-PITCHED VOICE THAT ALWAYS SHOUTS AND IS ONLY WRITTEN IN ALL CAPS. I loved the relationship with his best friend, the narrator. I enjoyed that the book takes place in New Hampshire because it felt sooo New England. Cara, my co-teacher, however, hated the book. She didn't like Owen Meany as a character and found him, and the book, annoying. So, really, it is up to you to decide. The funny thing is Cara and I have liked all the same books up until this one. I think it came down to our own past with religion, which is very similar, and how we place it in our current lives. Which, actually, is also similar. I guess maybe it was more about the fact that I still enjoy reading about crazy religious people and she is over it? Not sure. Read it and let me know what you think! 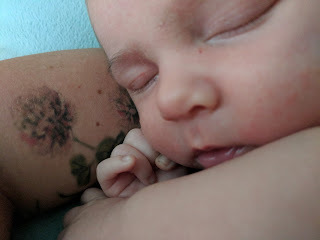 The title of this blog post comes from a quote in Walls' soul-shaking memoir. It is written as, "...dancing along the border between turbulence and order." This sums up the life that Jeanette Walls lives with her family. Her parents are dreamers, artists, believers in fate, and completely incapable of keeping it together. As a result, the Walls family moves all over the west coast of the United States before they completely run out of everything and find their way back to the father's hometown in West Virginia. Jeanette starts the story with a scene in which she is in a town car, traveling through the ever-lit streets of NYC and the car stops at a stoplight. She looks out the window and sees a homeless woman searching through trash. That homeless woman is her mother. The rest of the memoir dances between the turbulence and order of Walls' life. In it is her struggle with wanting to move beyond her life situation and not forget who she is and where she came from. As a reader, I was right there with her. The resilience of a life of just-enough neglect is a story that I believe is only too common and not understood enough. Having an early life that also danced along the same lines as Walls, I was moved to hear her story. Obviously, it is not the same, but man-oh-man did it make me think. Here's another quote that made me set the book down and *sigh. And then my heart started to flutter and my real, true, inner hopeless romantic self pined for all the long lost loves in my life. About 30 seconds after that flutter I hated the book again, for suckering me into a cliched description of romance. I was about to give up on the book but then the dance started - that dance between turbulence and order. 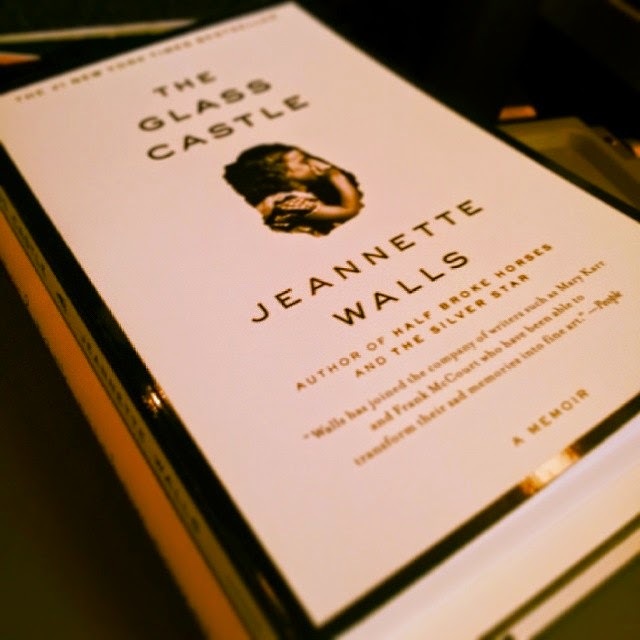 Oddly enough, Eleanor has a very similar life to Jeanette Walls in The Glass Castle. Once the depth of her situation started to become more of the story, the book sucked me back in. Yes, I could forgive the necessary evil of love and relationships in YA. 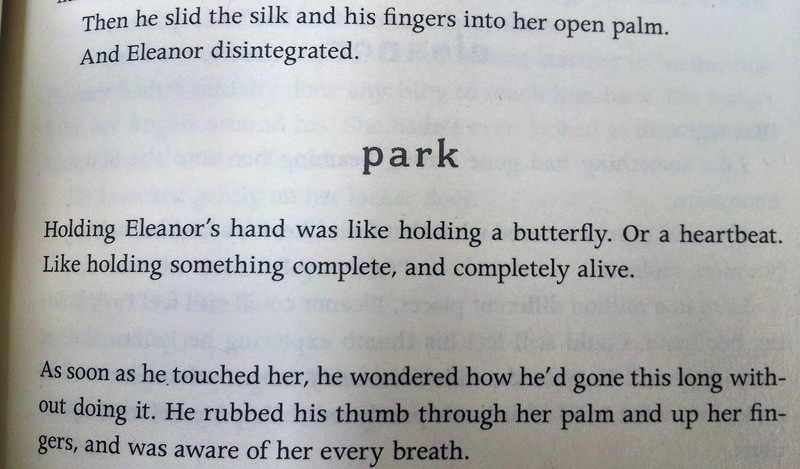 In the end, eleanor & park won me over. You really should give it a try, but be sure to read to the end. John Green had me at The Fault in Our Stars. It was then that I discovered this guy had written a whole lot more than that one beautiful book so I just bought up a whole bunch more and set them on my shelves. That was about 2 years ago and I never actually read those books. My sister, who also has a beautiful subway commute, has been roaring through books just as fast as I have. She picked An Abundance of Katherines off the shelf and when I finished The Glass Castle, we swapped. 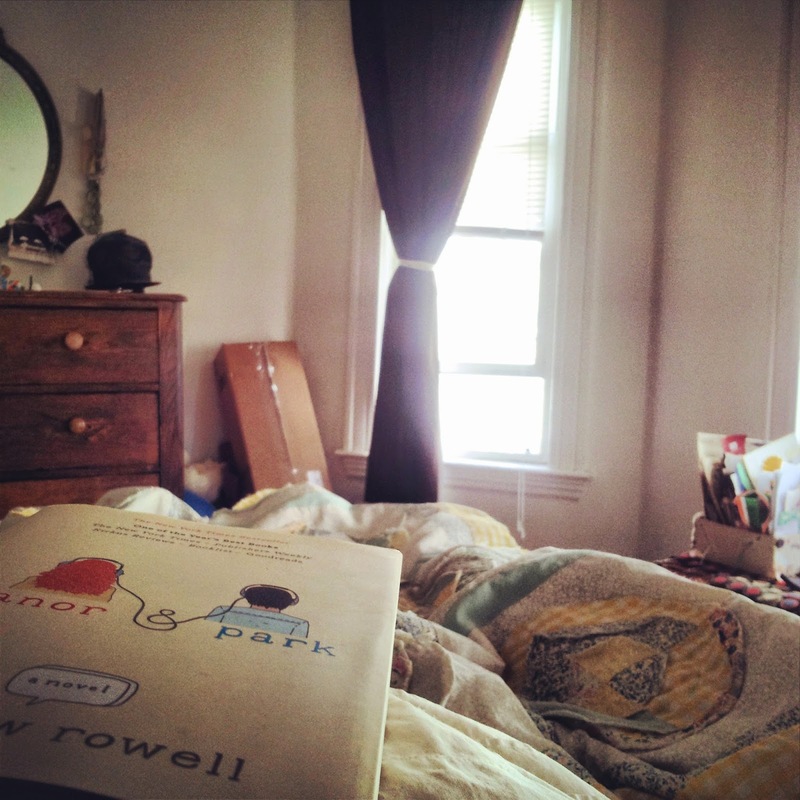 I waited to read eleanor & park first so when I picked up Katherines, I was a little love-storied out. However, because I had no other book to read, I decided to give it a whirl. In this story, Colin is a child prodigy who has just graduated high school and has been dumped by Katherine, the 19th Katherine he has dated. His best friend, Hassan, encourages him to take a road trip and they set out together in hopes of filling the hole in Colin's gut. They end up in a small town called Gutshout and through a series of events, decide to stay there for a little while. Colin tries to use his prodigiousness, and mathematical functions, to create a Theorem to determine the length of a relationship. I will say, after reading the complexity of Jeanette Walls and Eleanor's lives, Colin's problems were a little...well...base. He wants to sooth his aching heart and somehow prove that he will get back together with his most recent Katherine. However, life doesn't always work out the way it should. Which is how it should be, otherwise we wouldn't have any good stories to tell. I guess some people aren't thrown into lives that dance on turbulence and order, but their struggles are their own and just as important. Definitely worth a read, but maybe not right after another YA love story.